Experience quality, precision, and a world of quilting possibilities. From baby quilts to king-size, the HQ Amara is the perfect fit for your style of quilting. Twenty inches of creativity at your fingertips. The HQ Amara 20-inch longer machine is designed for use with the HQ Studio2 Frame. Everything you need for free-motion quilting right out of the box. 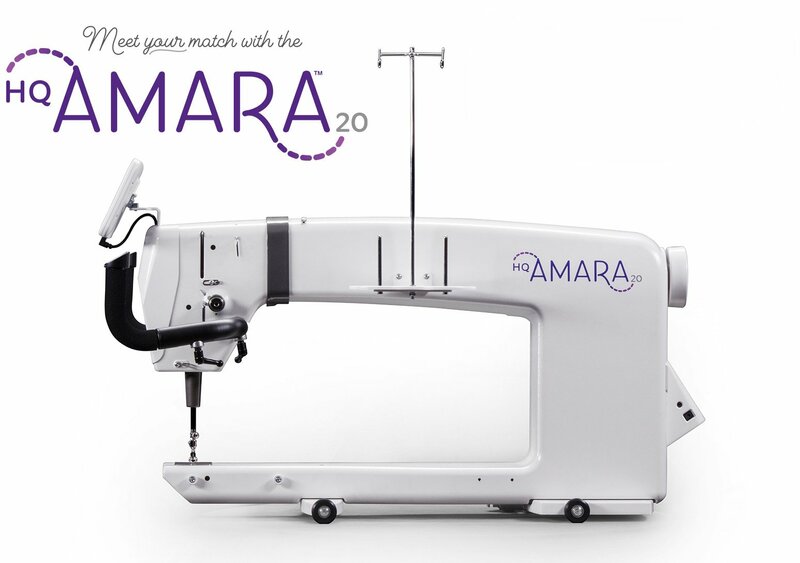 The Amara's features will enhance your quilting experiences so you can create your very best quilts.